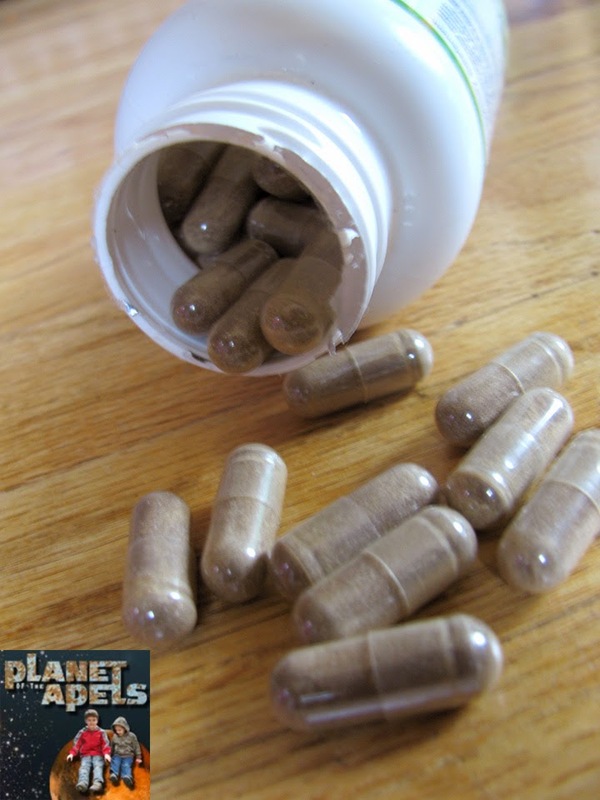 These sound like great supplements! Jason is looking for some new ones to take. I am going to share this review with him! I like that it's good for immunity. That's important this time of year, for sure. Sounds like there are a ton of benefits to taking this. 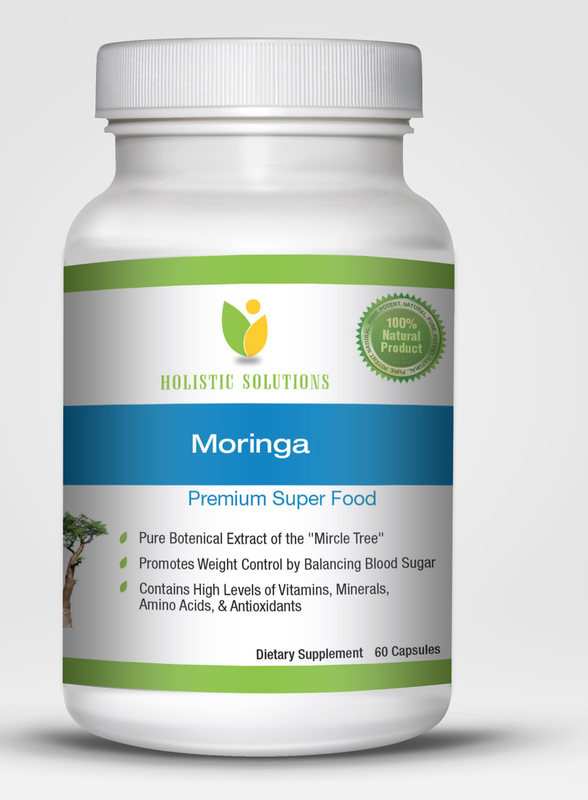 I have heard of Moringa and think at one point I was going to take it. I just can't remember why I want to.